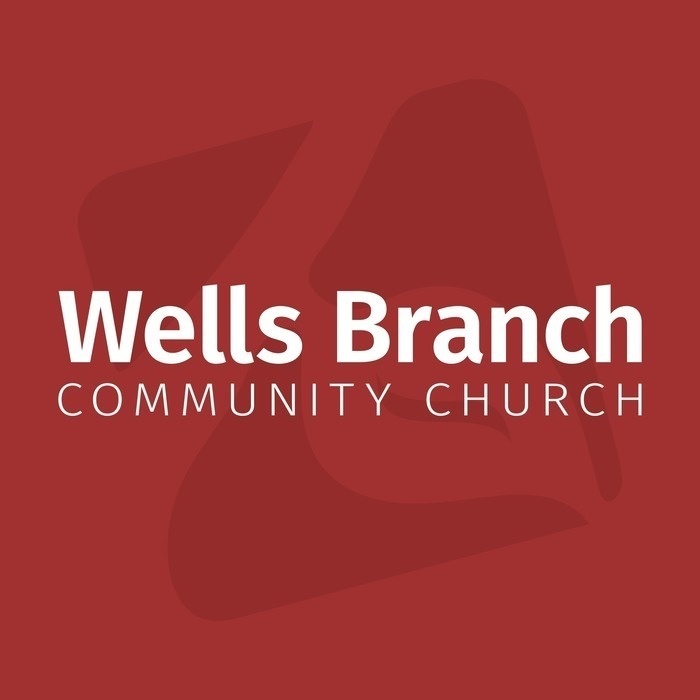 Weekly sermons from Wells Branch Community Church in Austin, TX. Pastor Chris teaches how the Corinthian church was stuck on imitating culture and convenience rather than Christ and his followers. Pastor Chris speaks with our missionary to Africa, James Myer, about how to deal with conflict and lawsuits within the church. 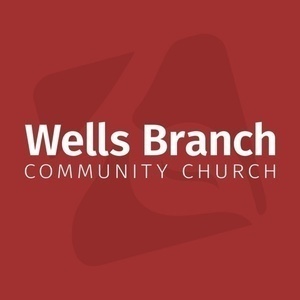 Pastor Phill teaches that the body of Christ can take care of itself and express love by disciplining those who call themselves brothers and sisters, and yet are living in unrepentant sin. Pastor Joseph teaches us that a lot of Christians choose to feed themselves spiritual food that isn't right for them, and so they grow in the wrong direction. By eating the right food, they will grow through Christ and bring unity to the church. 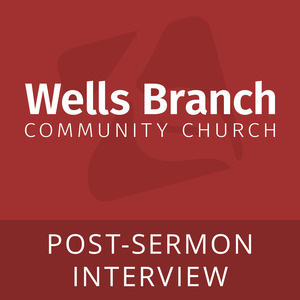 Pastor Phill teaches us that Christians are distinct in our wisdom, in our spirit, and in our nature, and that we should walk humbly in our new spiritual identity.